On Tuesday, May 15th, the Honors Program celebrated this year’s Honors graduates at our annual Year-End Dinner. 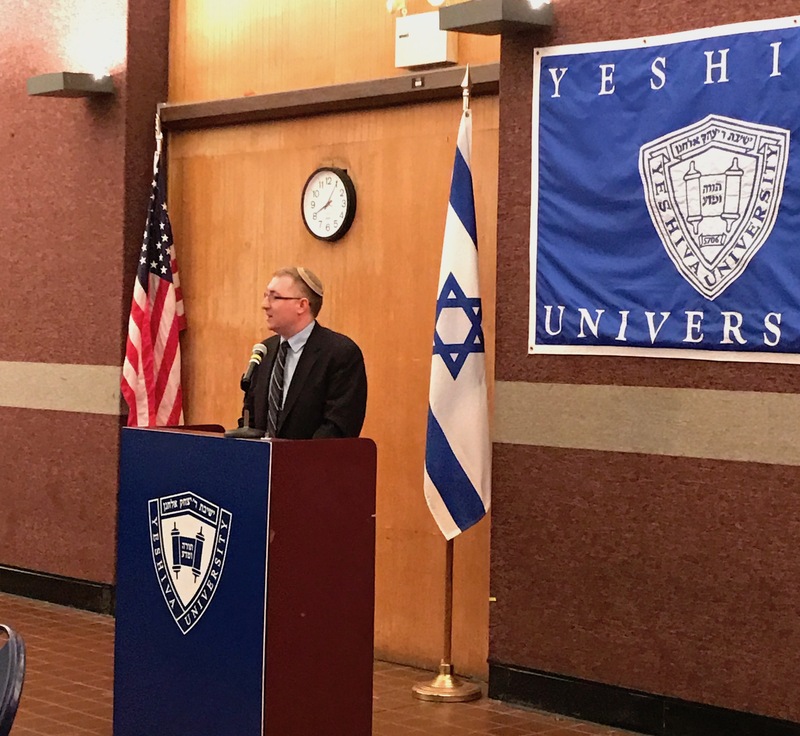 After brief remarks by Dr. Shalom E. Holtz and Dr. Joanne Jacobson, students presented their thesis research as a culmination of their undergraduate careers. Last week, the Honors Program held two memoir events, featuring three different authors. 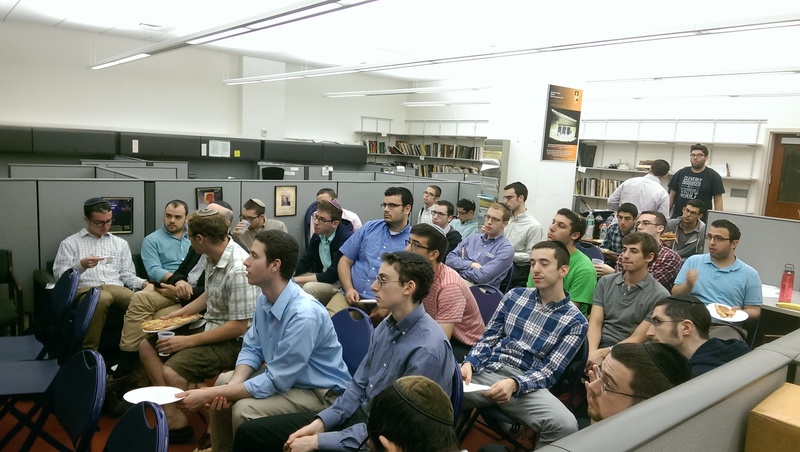 Our last few Honors luncheons were devoted to hearing from our YU faculty on various topics. Welcome to a new school year at YC Honors! After a range of Honors orientation activities and our Welcome Back luncheon, the Honors Program started our regular luncheon series again today with a reading by our very own Professor of English, Richard Nochimson. 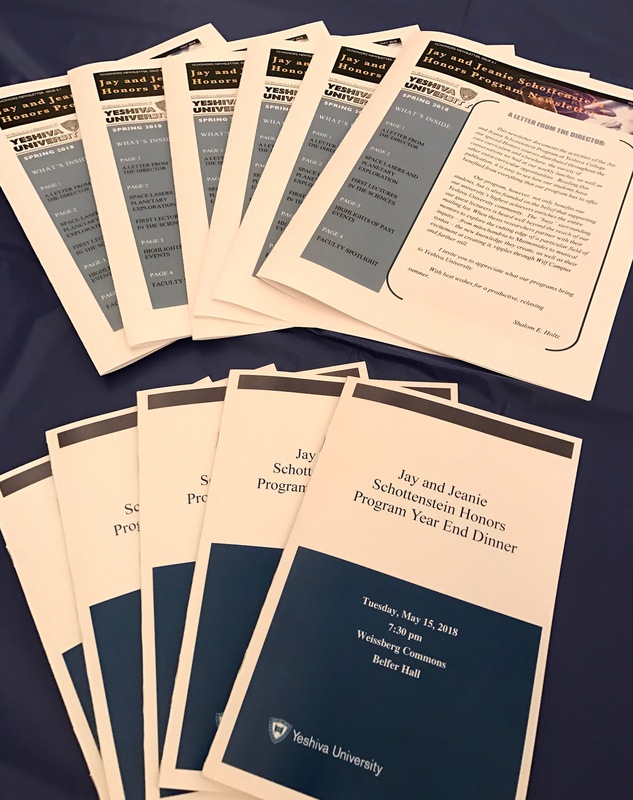 The Honors Program concluded the academic year on May 24th with our annual Year-End Dinner, celebrating our graduating seniors and their accomplishments. 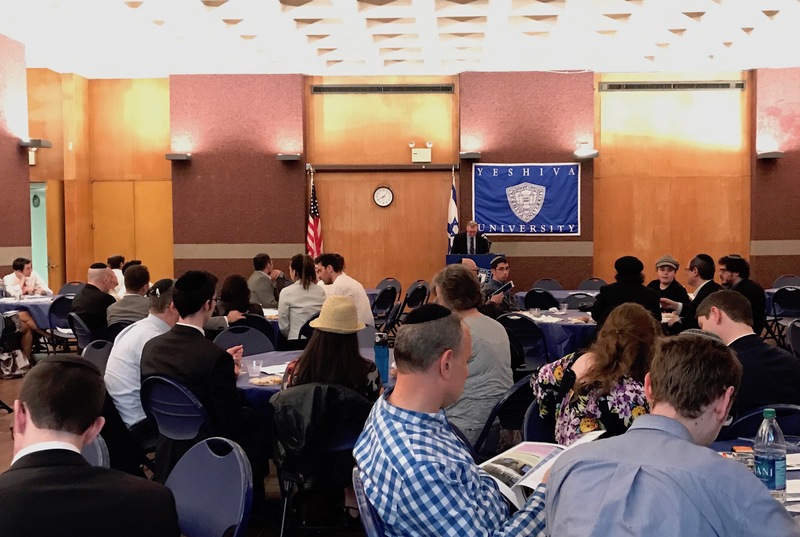 Seniors, families, alumni, and faculty gathered in Weissberg Commons for a festive dinner, with congratulatory remarks from our director, Shalom Holtz.